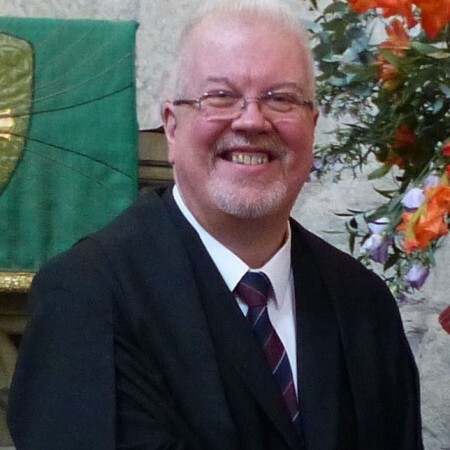 During January our faithful verger of nearly four years, Tony Cantlow, laid down his verge for the last time in order to concentrate on the final six months of his preparation for ordination in June. Tony’s cheerful presence and unobtrusive efficiency has been a great blessing to the Priory and we thank him warmly for all he has done. 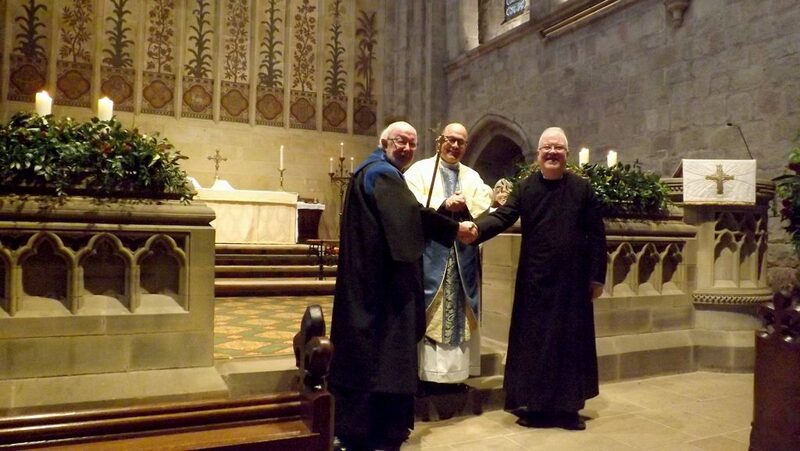 Tony was presented with a book token at the Parish Eucharist on Sunday 21 January in a short ceremony in which we were also able to welcome his successor Peter Lambert. We remember both Tony and Peter in our prayers as they prepare for their respective new roles.